Birchwood bed and breakfast travel guide for romantic, historic and adventure b&b's. 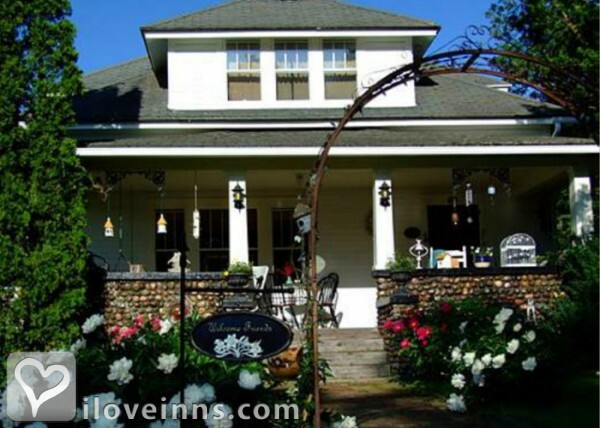 Browse through the iLoveInns.com database of Birchwood, Wisconsin bed and breakfasts and country inns to find detailed listings that include room rates, special deals and area activities. You can click on the 'check rates and availability' button to contact the innkeeper. Birchwood, Wisconsin may well be considered a nature-lovers' choice for a getaway. While staying here, visitors can enjoy trips on the Tuscobia or Ice Age trails. From this scenic location, go to Great North Woods, one of Wisconsin's most beautiful forested areas. In the winter, when the area is blanketed in white, Christie Mountain beckons visitors and locals to play in the snow. Birchwood is surrounded by several glacial lakes, such as Bear Lake, Big Chetac Lake, Red Cedar Lake, and Thompson Lake. In the summer and spring, these are perfect for kayaking and fishing. The Birchwood Area Historical Society is a museum celebrating the history of the area. Birchwood bed and breakfast innkeepers guide guests to the best dining and most interesting spots. By Cobblestone Bed & Breakfast.